When I open the lid, I am greeted by a full size mirror. While not huge, it is plenty big enough to get my primp on. The eye and cheek colours are a unique, putty-to-powder formula that give instant payoff and adhere like a second skin. Made with Moroccan lava clay and PUR's proprietary skin care ingredients, this makeup is as good for your skin as it is pretty. I find that when working with these colours, fingers or synthetic brushes seem to work best for me. Cheek: Brand New Blush. Muted coral with sheen, this is very smooth and easy to work with and gives the prettiest flush to my cheeks. Cheek: Tailor Made, a Matte Bronzer. 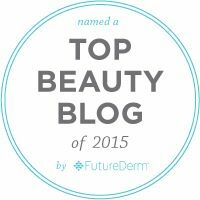 Again, the formula is lovely but the colour isn't super compatible with my skin tone. Eye: Bleeding Edge. Black creme with tiny sparkles. This is amazingly smooth and easy to work with but it transfers on my hooded lids. Original. Champagne shimmer. This. Is. Gorgeous! 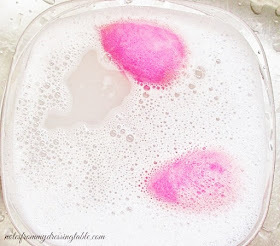 So soft and velvety and so lovely to apply and blend. Alter. Dark coral. While this one is nice to the touch, it swatches patchy. Funny enough, it applies, builds and blends, quite nicely. Re-werk. Dark Plum with shimmer. This one is a little bit stiff to the touch and it is patchy in swatches but it does look nice, once it's on and blended down. Metamorphosis. True gold metallic. This shadow is buttery and smooth and it is beautiful on. Overall, I really like this palette. 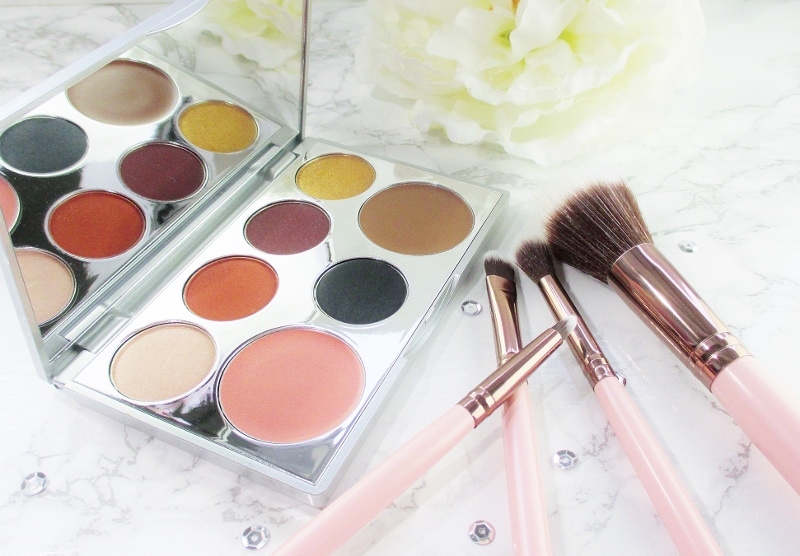 While the bronzer shade is a bit "off" for me and Bleeding Edge shadow isn't the thing for my hooded eyes, I love the blush and the other shadows are really good. 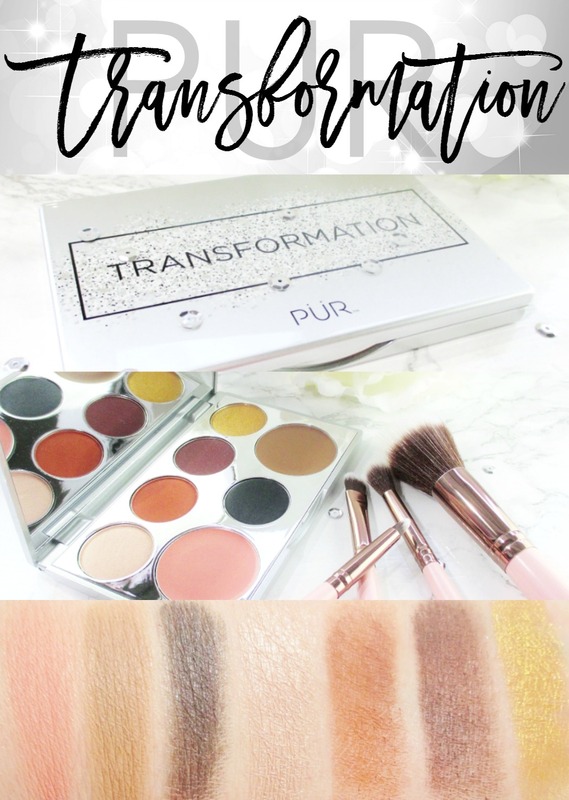 PUR Transformation Sculpting Eye and Cheek Palette is available at Ulta Beauty. PUR Cosmetics is cruelty free. 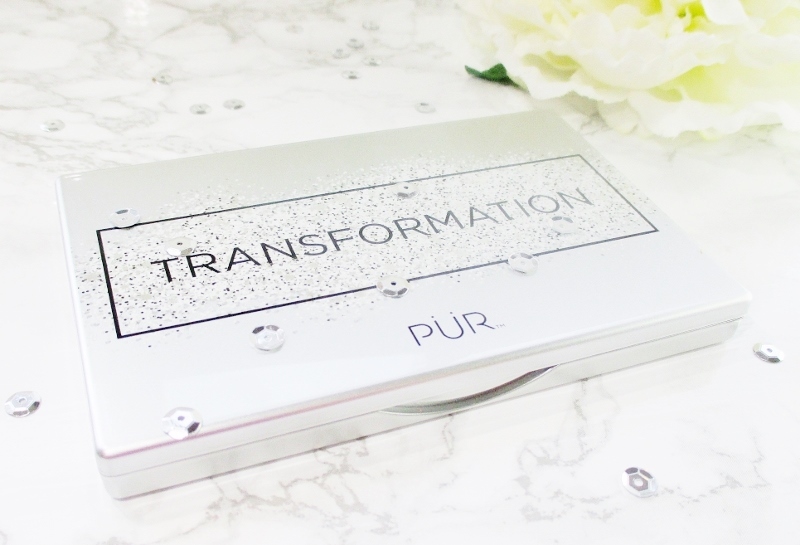 Are you a fan of PUR Cosmetics? What are your favorites?